The Opoku family have set Saturday and Sunday, July 15 and 16 respectively as dates for the final funeral rites of the late ace sports journalist, Christopher Nana Opoku. This was made known at the one week observation held on Saturday May 20 at the Kwame Nkrumah University of Science and Technology in Kumasi. The ceremony was attended by several dignitaries who paid glowing tribute to the deceased media personality. Opoku, a former head of sports of Metro TV and last worked for Accra-based Citi FM, passed on to glory on May 10, 2017 in London. 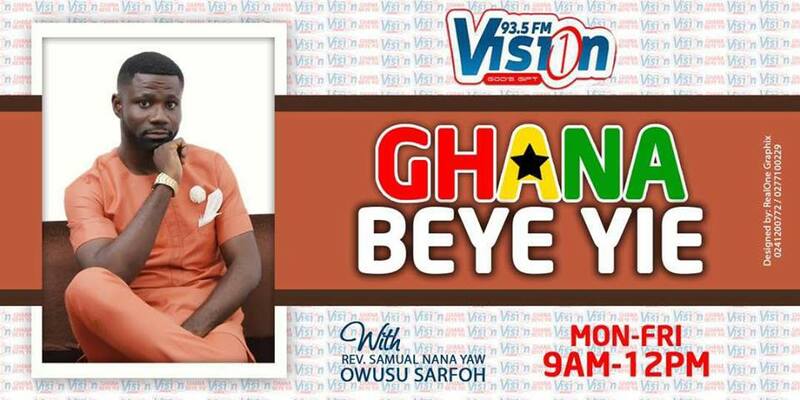 Mr. Opoku until his trip abroad for treatment was a News Editor at Citi FM and had worked in the media for more than fifteen years. The pre-burial rites will take place in the morning of Saturday, July 15 at the residence of Christopher Opoku’s father located at Ahinsan Estate in Kumasi. The remains of the late former GHALCA Administrative Manager will then be buried in his hometown, Asante-Akyem Domeabra after which the family and well wishers will convene at the KNUST poolside Park from 1-6pm. 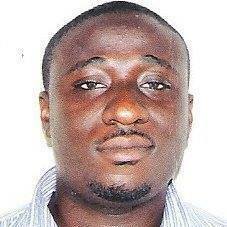 Christopher Opoku’s funeral rites will be climax on July 16 also at the KNUST Park. He was survived by a wife and three daughters.